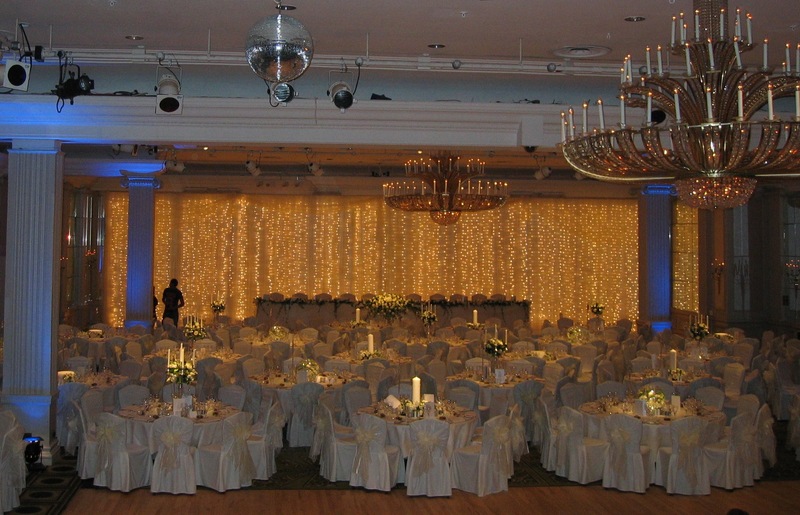 A sparkling light curtain backdrop will transform your venue and make you feel like you’re dancing under the stars. 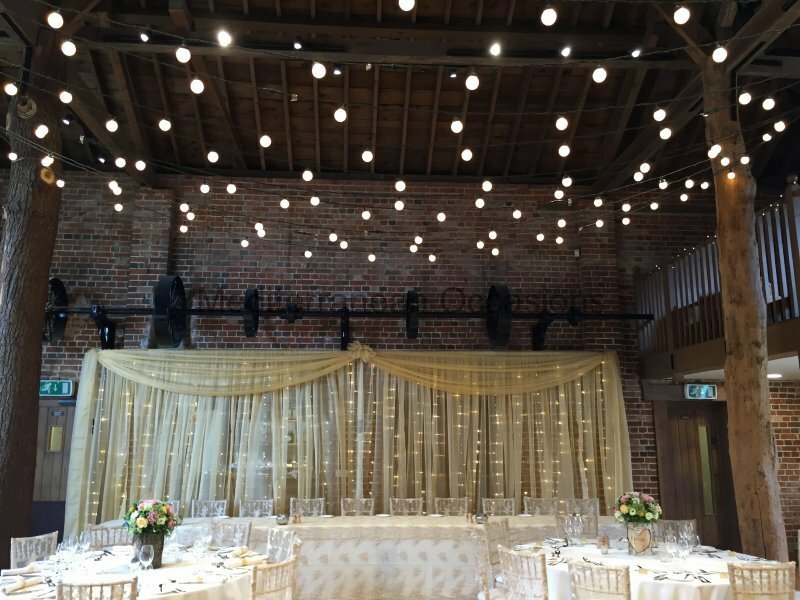 It will look especially beautiful behind the top table, the DJ or the band. The backdrop can be adjusted to the required space and can be used as room dividers or to cover unattractive areas. 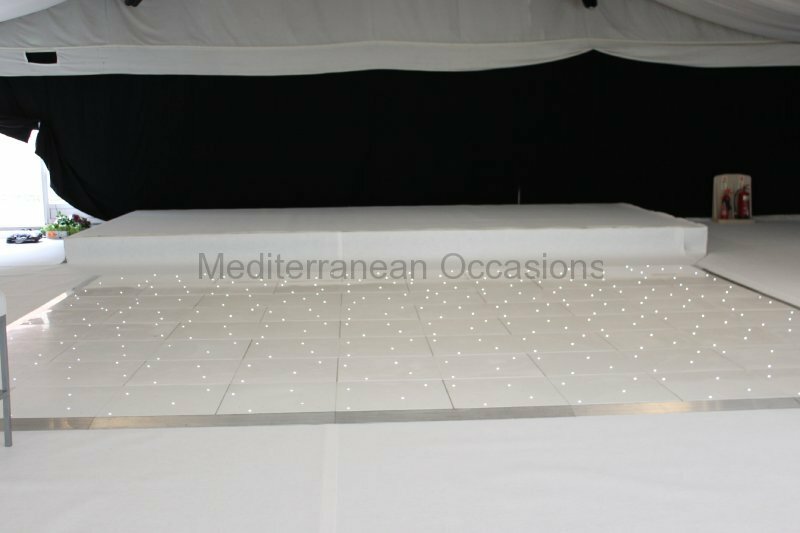 Our backdrops come with or without fairy lights, crystal strings, lace panels, and many more designs…Please enquire about our full range. 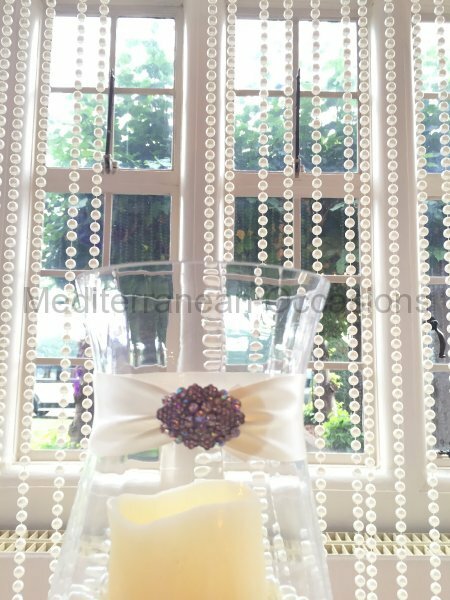 We can also supply bespoke window covers and drapes to match your theme.